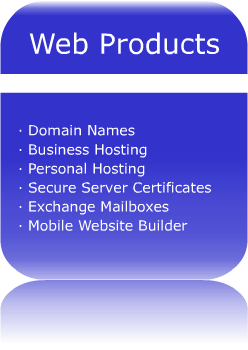 NuVolution Media provide web services and products to help your website and business compete on the web. We are a UK based new media agency specialising in website creation and promotion—helping our clients to enhance their web presence. 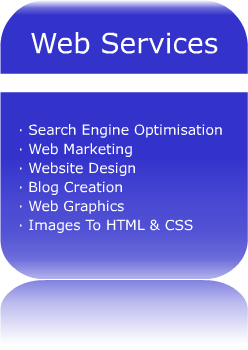 Services can be tailored to your needs depending on your requirements.